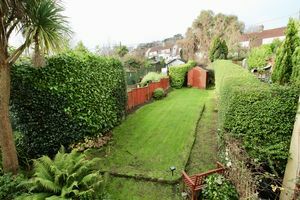 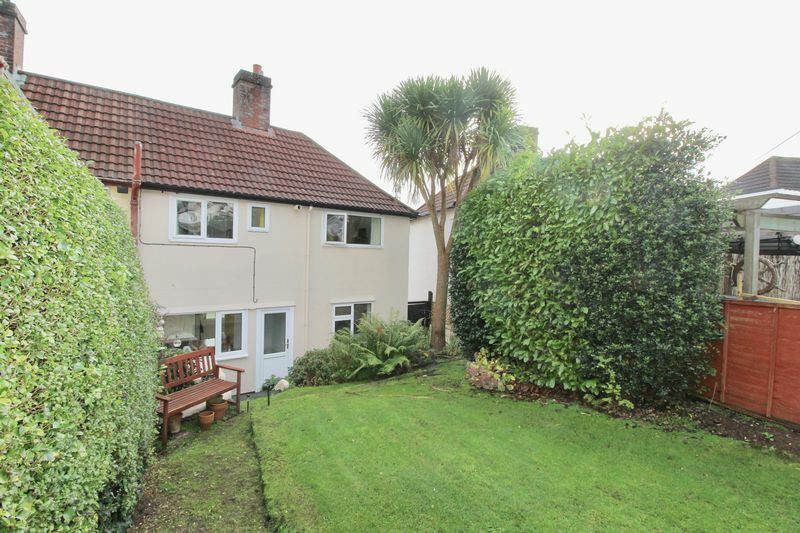 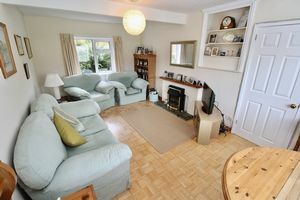 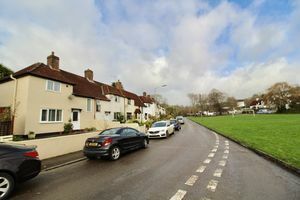 Located in the popular Swanvale area of Falmouth overlooking "The Green", this delightful end of terrace property is well located for both Falmouth town, its award winning beaches and is just a couple of minutes walk from Penmere train station. 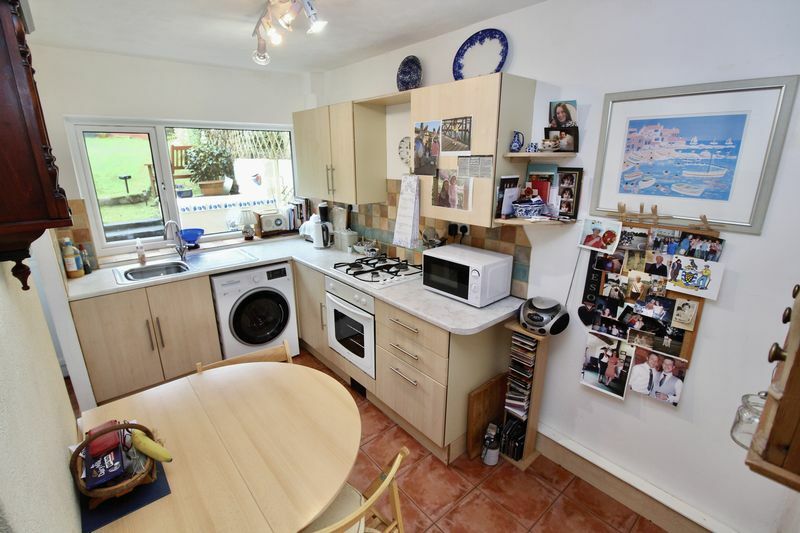 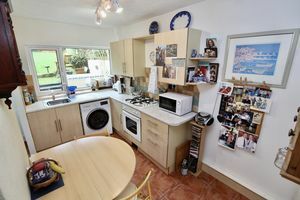 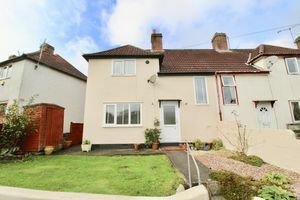 The property comprises a lounge/diner, kitchen/breakfast room, 2 double bedrooms and family bathroom. There are lawned gardens to the front and rear with plentiful on street parking. 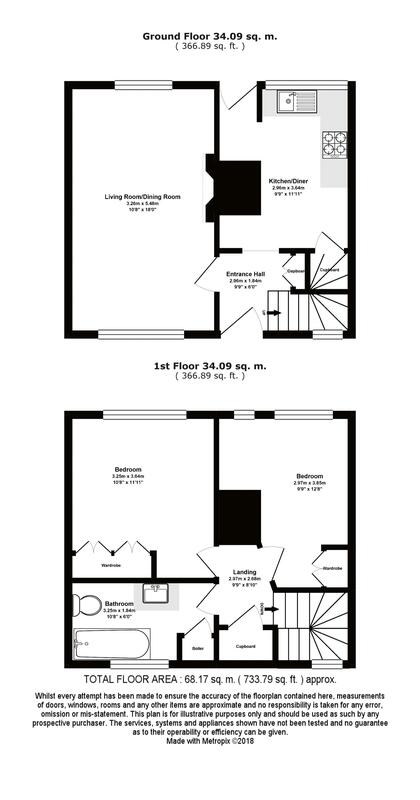 A viewing is strongly advised. UPVC door opens into hallway featuring wooden floor and doors to the kitchen, lounge and a storage cupboard. 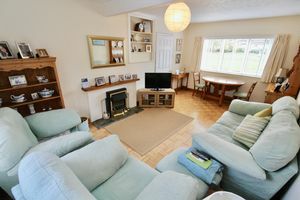 Large bright and airy room that features an open fire with slate hearth and wooden mantle, currently with an electric fire in front. UPVC windows to front and rear elevation with wooden floors. 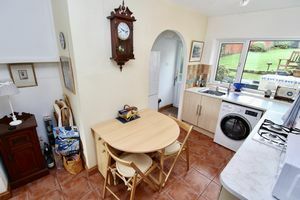 Featuring a range of beech effect kitchen units with marble laminate worktop, a built in hob and space for both a washing machine and a fridge freezer, UPVC window to rear elevation and a UPVC door to the rear garden. 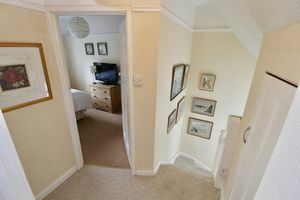 Large understairs storage cupboard and tiled floor. 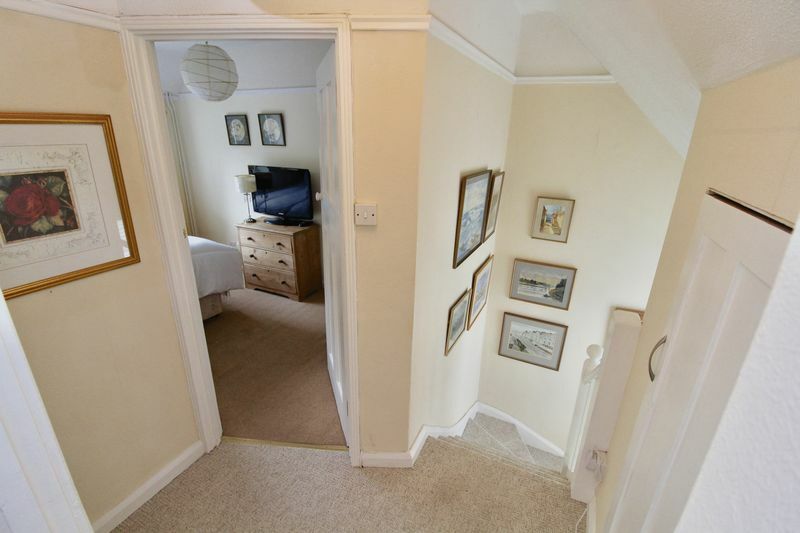 Stairs rise to 1st floor landing with doors to both bedrooms and bathroom. Large storage cupboard and UPVC window to front elevation. 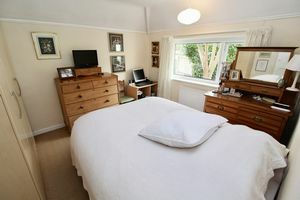 Double Bedroom with UPVC window to rear elevation and a large built in beech effect three door wardrobe. 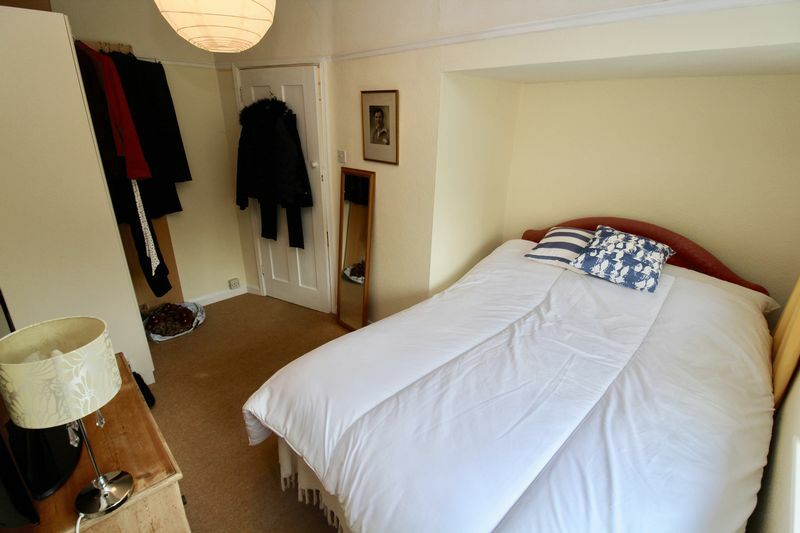 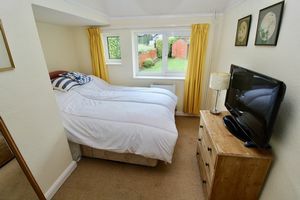 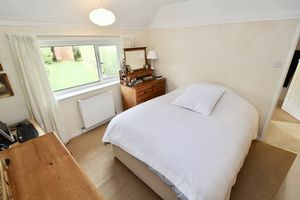 Double bedroom with UPVC window to the rear elevation and built in double wardrobe. Comprising bath with shower over, wash hand basin with cupboards beneath and a W/C with wooden floorboards and UPVC window to front elevation. Airing cupboard housing gas boiler. 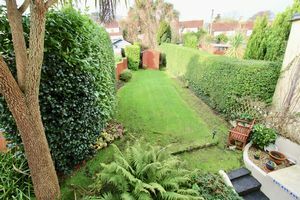 Lawned gardens to the front and enclosed rear with mature shrub borders. The rear garden is west facing which enjoys sun for most of the day with 2 wooden sheds. 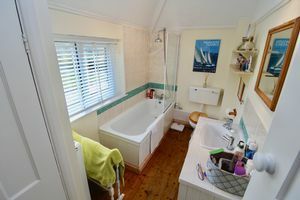 Mains water, drainage, electric and gas fired central heating.